Video commentaries of human histopathology specimens from London pathology museums. Produced by Jem Rashbass for the Royal College of Pathologists, London. 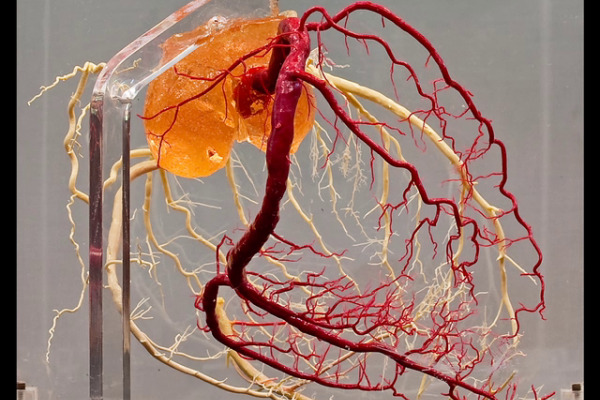 A resin cast of the aortic root, right and left coronary arteries. A 19th century autopsy specimen. No further clinical information available. An autopsy specimen. No clinical history is available for this specimen.